Our Light Shines Brighter - Together. 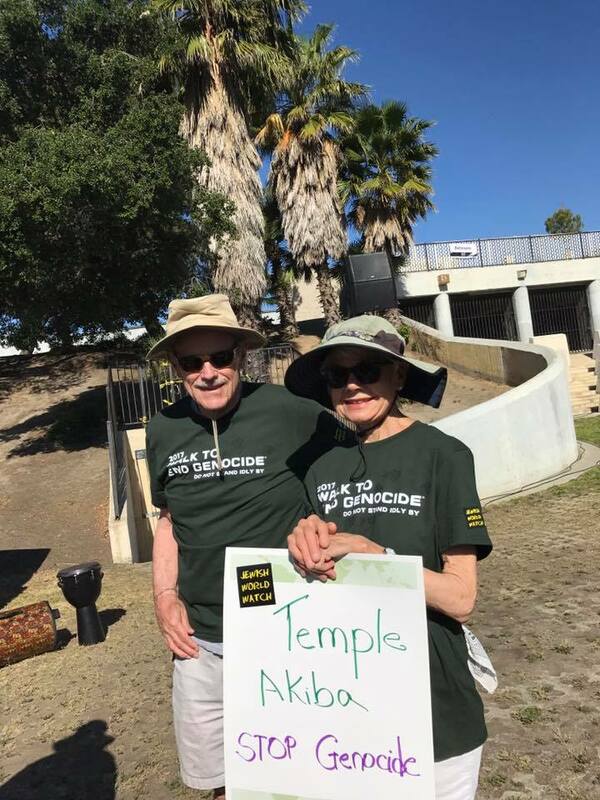 Since 1952, Temple Akiba has served the Culver City and West LA community with heart and spirit. Discover more about our organization, congregation, mission, our methods, and the results of our decades of Jewish service to the Culver City and Greater Los Angeles communities. Temple Akiba provides services and programs designed to fulfill every need. These include our award-winning schools, camps, adult education programs, and so much more! Starting from age 2 all the way to 12th grade, Temple Akiba has dozens of programs that deepen their knowledge and roots in Jewish education and tradition, create lifetime bonds of friendship, and bring smiles to their faces. No matter what time of year, Temple Akiba’s halls are always bustling with children’s music, laughter, learning and love. At Temple Akiba, our worship services are designed for those seeking warm and innovative yet traditional services. Every Friday night our sanctuary is filled with spirit and love. Our embracing congregation invites you to experience what many already know...Temple Akiba is home. Members find fulfillment with Temple Akiba's diverse programs. From the Havurah Program and Young Adult's Softball Team, to adult and family retreats, everyone is encouraged to explore our community and ultimately the divine thread that connects us. Whether on the Temple campus or beyond the grounds, Temple Akiba's presence is always felt. Temple Akiba is deeply committed to supporting our community. The congregation partners with several of the greatest organizations in the area and across the United States to do its part in accomplishing creative projects that bring light to Temple Akiba, Culver City and beyond.